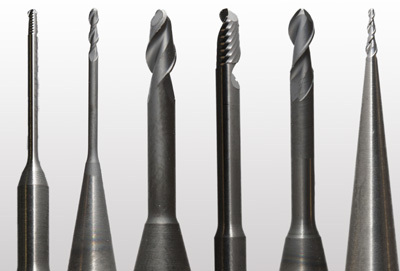 High precision milling tools for IMES 250i milling machines. 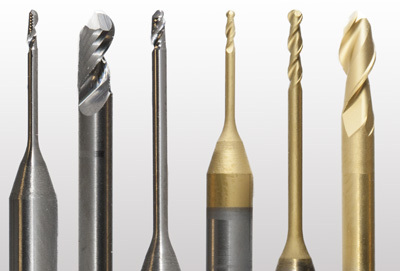 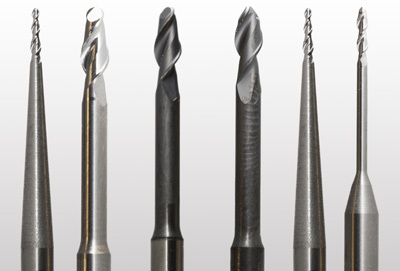 These tools are manufactured in Germany using high precision Swiss mills. 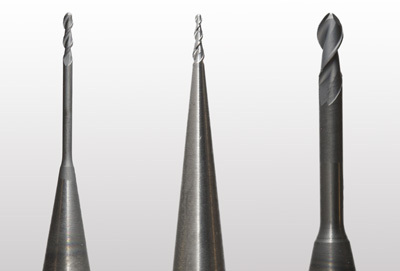 Their long life and smooth cutting make CamZero burs a very cost-effective choice for the dental industry.